We reflect on the great defensive mastermind Buddy Ryan to open this week's podcast with guest Paul Pabst (@PaulPabst), executive producer for the Dan Patrick Show. 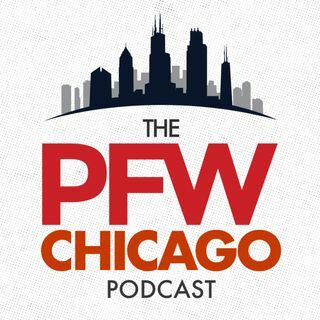 Pabst talks about the ESPN 30 for 30 on the 1985 Bears, what that team meant to him, then reflected on Matt Forte's interviews on the Dan Patrick Show, his time living in Chicago, being a Cubs fan, Chicago pizza and much more. Kevin wraps up the show by revealing Bears ranked 20 through 16 in our 'Bear ... See More Necessities' series, which fans can read at profootballweekly.com/Bears.